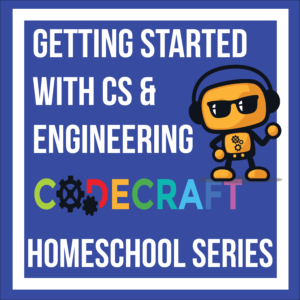 Part 2 of an Intro to CS & Engineering with Scratch Series. 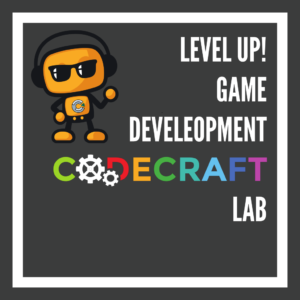 New students with prior Scratch experience or students who participated in Part 1 (12 weeks that ended in Nov 2018) are welcome! 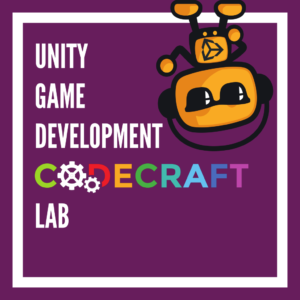 This course will be of benefit to students as they build their computational thinking skills, computer science concepts, and software engineering vocabulary. Additionally, participants practice and improve communication, presentation, collaboration, and technical problem-solving skills. Using a block-based system, we can focus on the application of concepts and technical problem-solving techniques without the associated syntax. Passionate about video games, saving the planet, a mission to Mars, or impossible quizzes? This course provides you with the basic knowledge and skills you need to create your first passion projects and share them with the world. Objective: This course aims to teach the basics of computer science and software engineering in a simple and easy to digest manner. 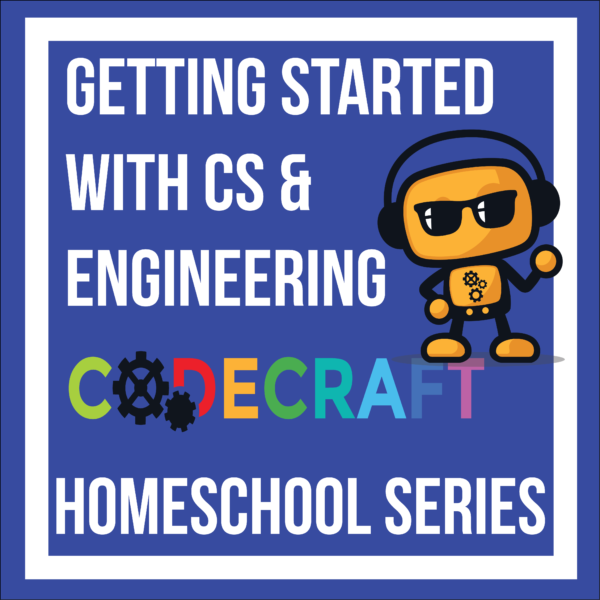 First building technical vocabulary and an understanding of foundational concepts, you will move ahead to code several cross-curricular projects. After this course, your student will be able to branch out into the wide world of software development with confidence.